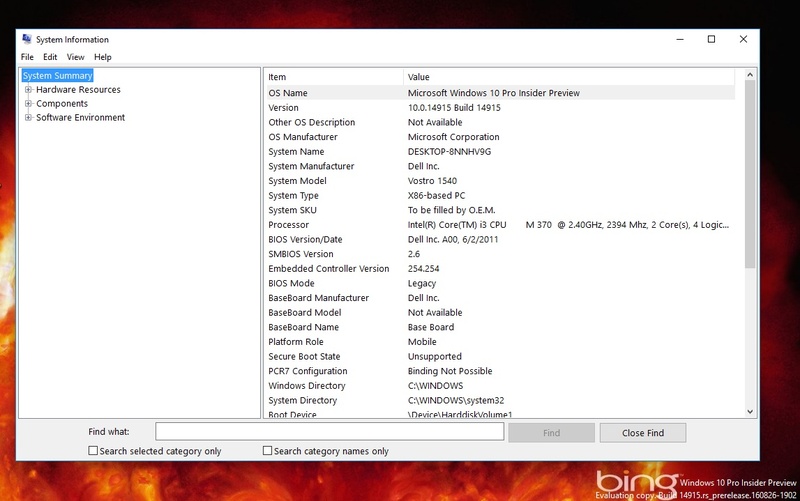 Windows Computer gets slow by the time due to lots of junk files, different types of software installation, registry entries, background task and scheduled tasks. 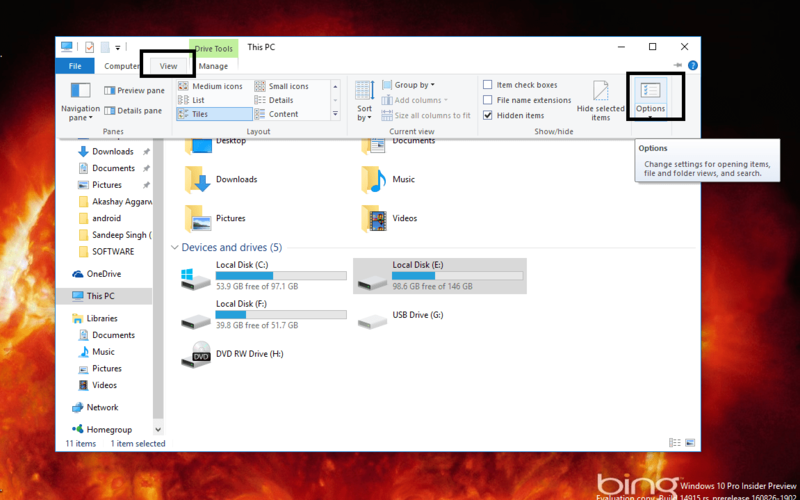 Once you install a new software it does create new files into C drive (by default), registry entries, services and many other tasks which may be running in the background eating RAM and CPU. 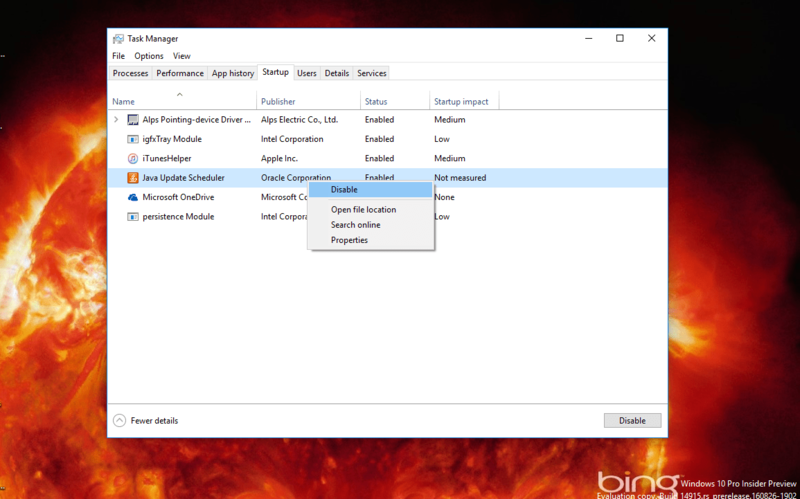 Having tons of software installed into PC also makes your Windows 10 Slow, in this article, you will be guided to adjust Windows 10 settings for optimal performance. 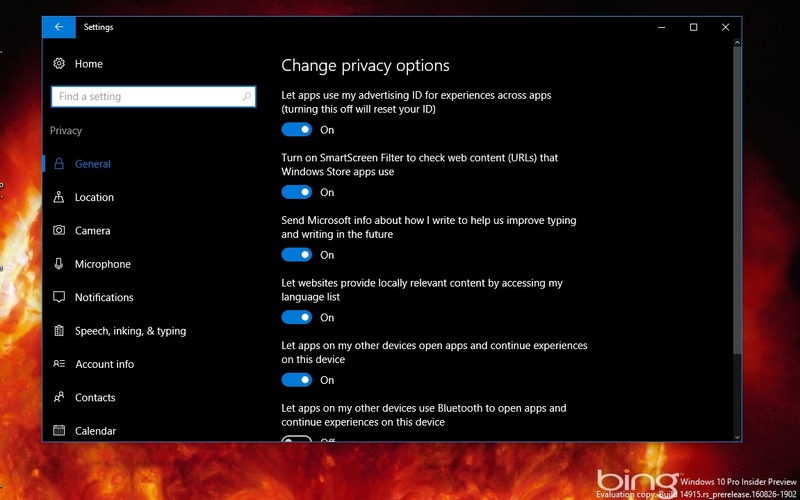 Follow the mentioned steps to disable the animations and effects to improve the performance of your PC. 2. 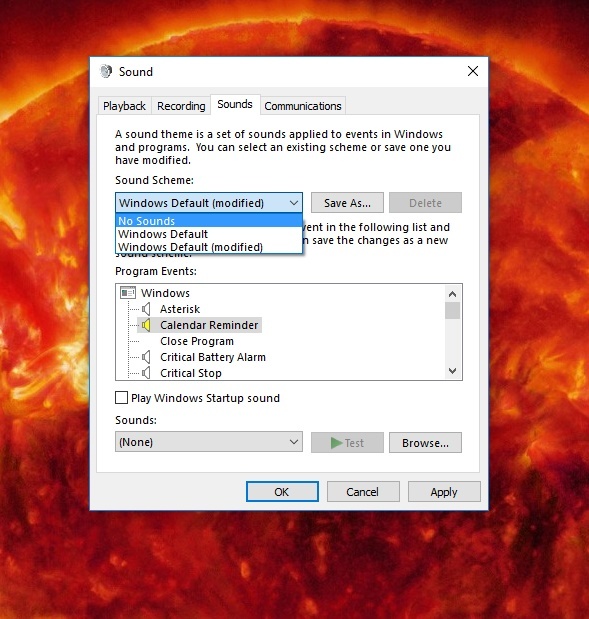 System properties window will pop up. Here switch to the Advanced tab, and then click on the Settings button which you can see under Performance section. Read. 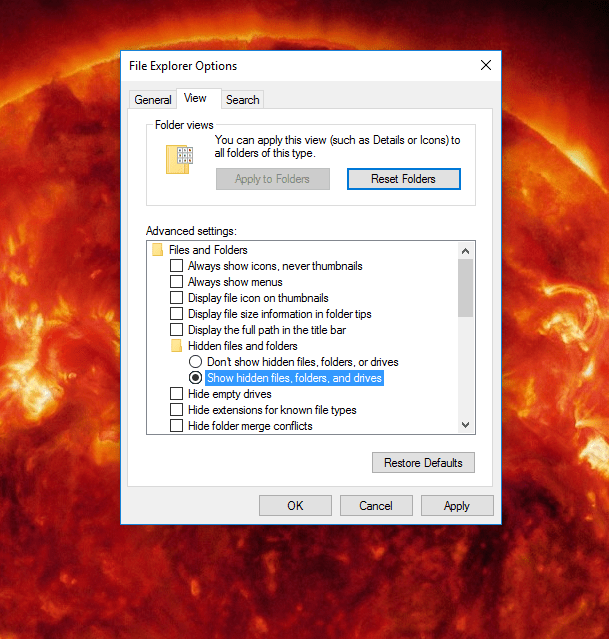 10 Best Hidden Features of Windows 10. We have the solution to fix such issue by using external RAM modules and Hard Drives. This solution can give your system another few years of life. However, we suggest you upgrade the system hardware time to time as well. Check out this article on AskVG to get a detailed tutorial on all the above-discussed method. 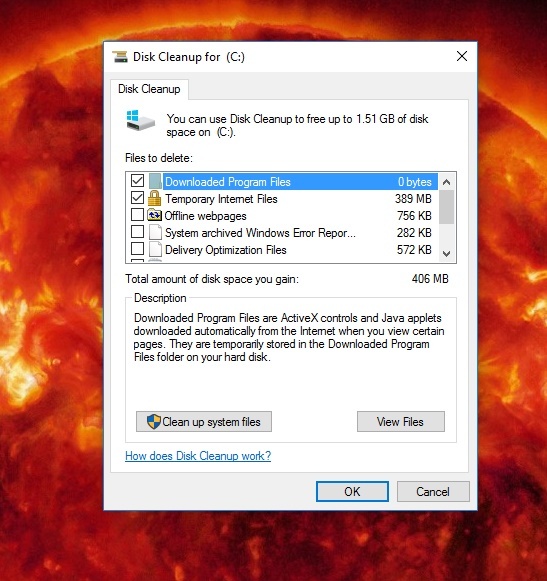 Ultimate Tips to Make Windows 8/8.1 Faster than ever. Also, let us any other tip which I forget to mention in this article. If you’re willing to spend a small amount of money then you can also get an SSD and install your OS there. It’s an upgrade which will offer a huge boost in performance.